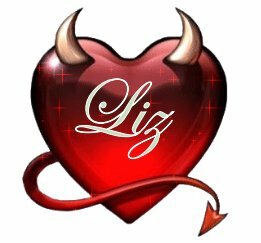 My name is Elizabeth and I go by Liz/Lizzy. I'm a huge sports fan. My favorite sport is Hockey. I also love the WWE. I live in St. Pete Florida and am very grateful to be living here. I love Disney and my favorite princess is Ariel. I've also been diagnosed with Fibromyalgia.